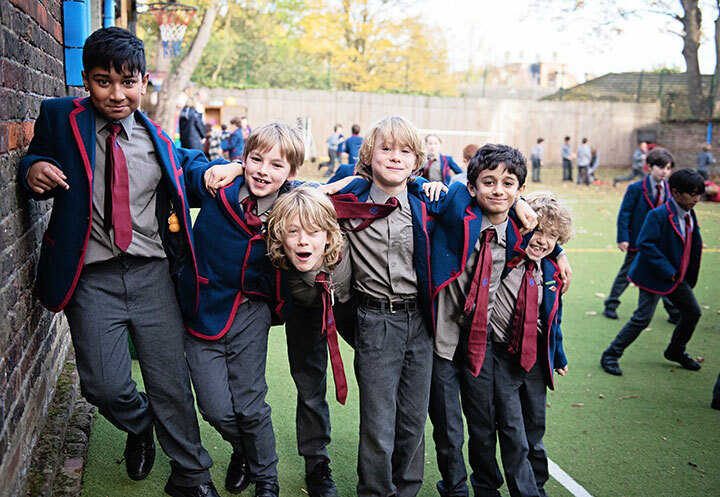 This website gives a general picture of Lyndhurst House School, and answers some of the questions parents have when considering the School for their son. Lyndhurst House is a friendly, lively School, with its own special atmosphere and character. Parents are welcome to arrange a visit to see the boys and their work, and to meet the Headmaster, or to attend one of our regular open mornings. Lyndhurst House is a preparatory and pre-preparatory School for boys aged four to thirteen. The School has an excellent record of achievement at Common Entrance and Scholarship level, particularly with the major independent London public Schools. The School especially prizes enthusiasm and commitment and fosters self-respect, self-confidence and a sense of responsibility.